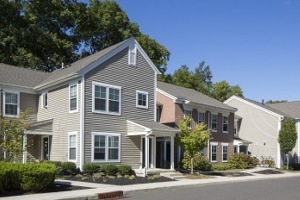 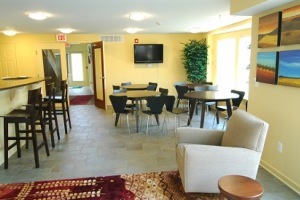 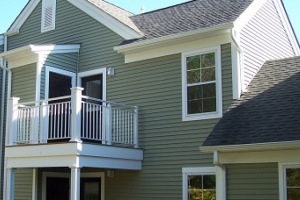 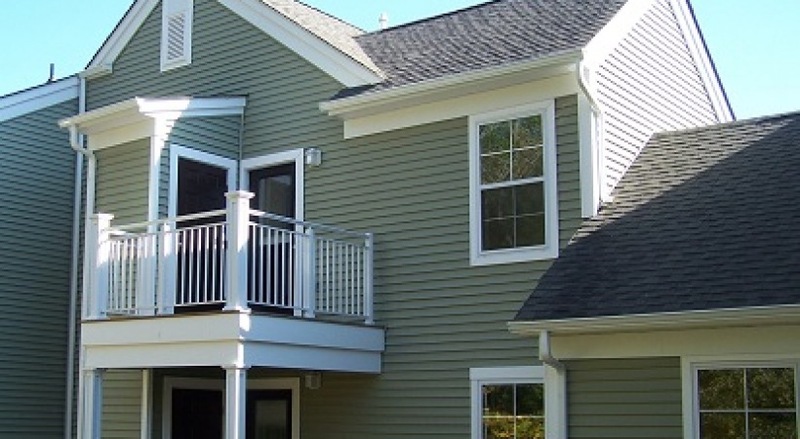 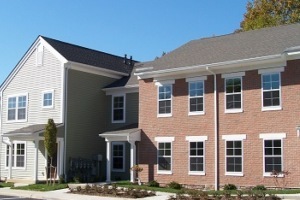 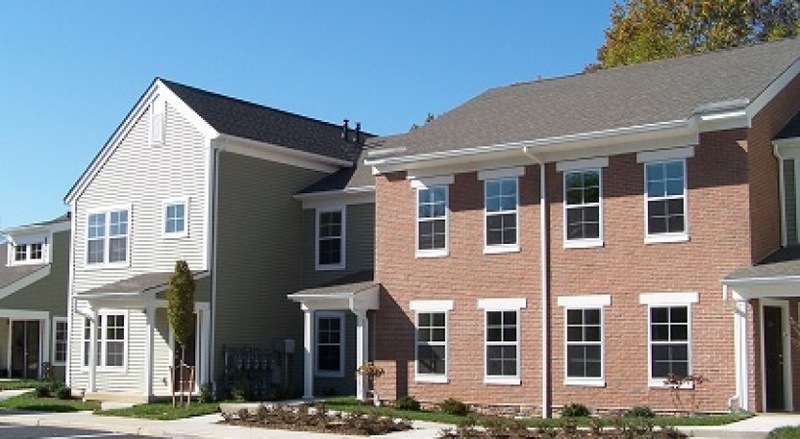 The Willows at Creekside is a 32-unit affordable rental community in Medford Township, Burlington County, New Jersey. 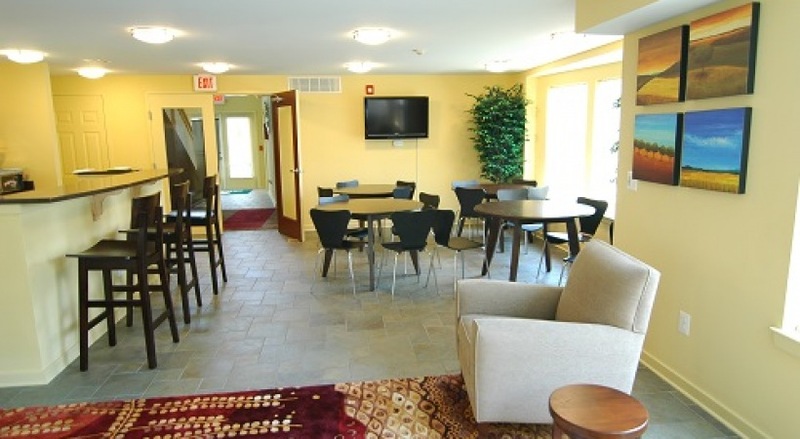 The property is situated on eight acres of land and bordered on both sides by the Rancocas Creek, convenient to major highways, public transit and area shopping & dinning. 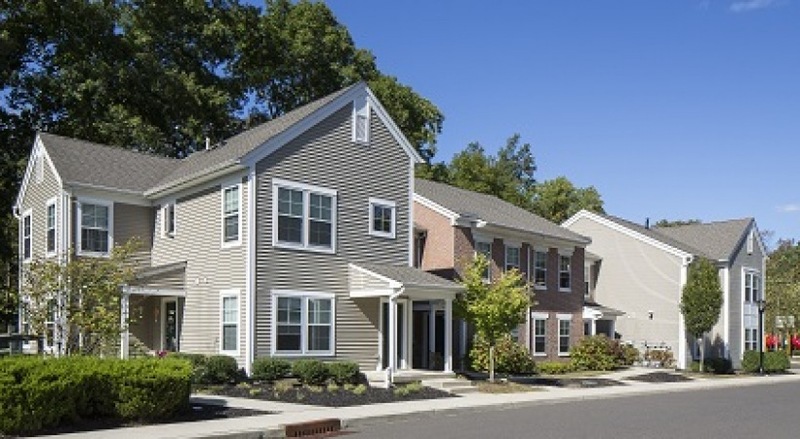 The community consists of 4 buildings including 6 one-bedroom, 16 two-bedroom, and 10 three-bedroom apartments with a variety of spacious floorplans. 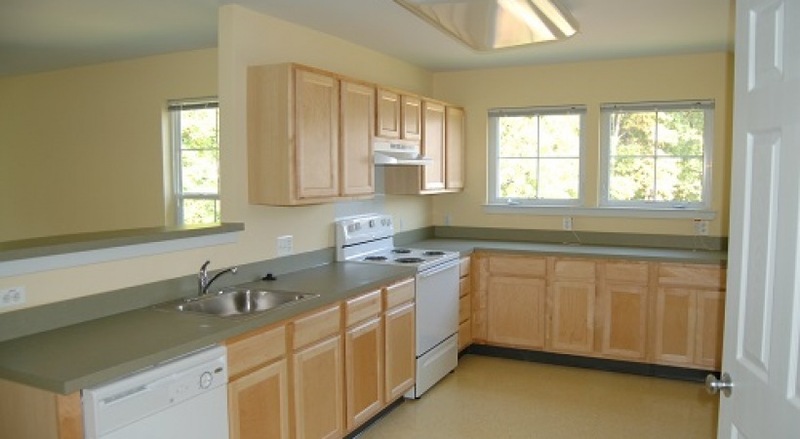 All the units feature modern kitchens with premium appliances, central air conditioning, washer/dryer hookups, rear storage shed, outside patio/deck, and private entrances. 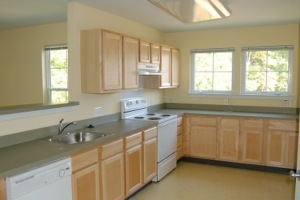 The community offers off-street parking, beautiful gardens, a playground, onsite management and maintenance.